Our NISCU Teachers page is set up specifically to bring encouragement and support to anyone working in education across all our NISCU areas. I want to follow the NISCU Teachers page. The NISCU Parents page is open for all parents, carers, and those supporting children in a family context. It provides space to chat as well as encouraging messages for those who care for children and young people. I want to follow the NISCU Parents page. NISCU Supporters is a page set up to bring information and inspiration to our incredible group of supporters. I want to follow the NISCU Supporters page. 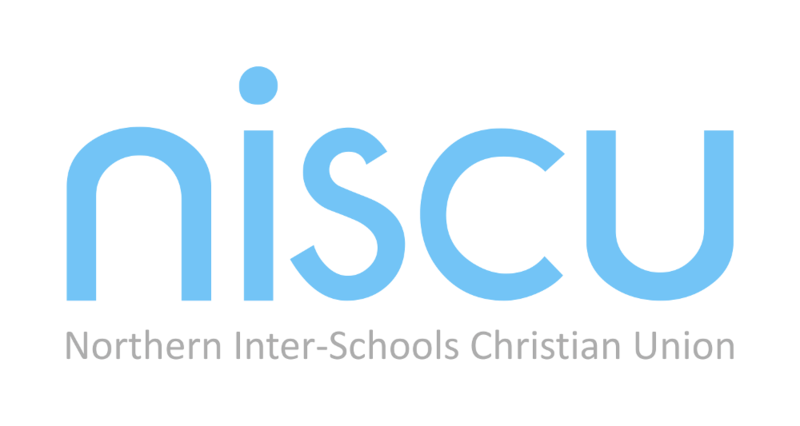 A group for people who have been connected with NISCU, while at school; as staff members or volunteers. To connect, reminisce and keep up to date with current doings of NISCU. I want to be a member of the NISCU Alumni group.